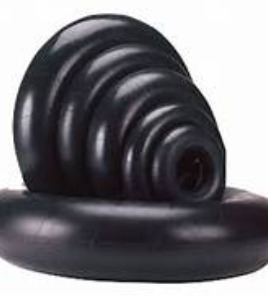 Irrigation Tires, Wheels and Tubes is our specialty! Outdoor Tire continual seeks out many sources to keep your irrigation cost of operations low by teaming up with leading suppliers to ensure you get the best prices, best quality, and fantastic service from our team on new Irrigation replacement tires, wheels and tubes. Not finding what you your looking for? Looking to make a major purchase? Need discount on large volume of new tires, wheels, and tubes for center pivot irrigation systems? Call We Deal! We Make it Happen! We will do our best to give you the best prices. Not close to us no problem! We ship all over, we have great rates from top notch Motor Carries to insure you get your order on time! Simply contact us for your next tires! 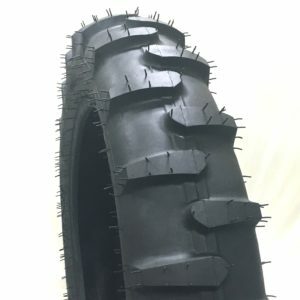 We custom build to your needs by sourcing many brands of Irrigation Tires such as Firestone, Titan, Goodyear, Rainmax, BKT, Alliance, Galaxy, Speedway, Power King. TyrFil360 Never Flat Again Pivot Tires, no air required, without the hassle of solid plastic molded Tires like Rhino-gator or Mach II. TyrFill360 a revolutionary new development allowing you to use all the great features of your favorite rubber branded tire yet no air required, meaning you’re never ever flat again, 100% no maintenance required! No having to put air in your tires again, no loose broken bolts on your plastic tires! More Details coming soon! Look for us at trade shows soon with this new product! 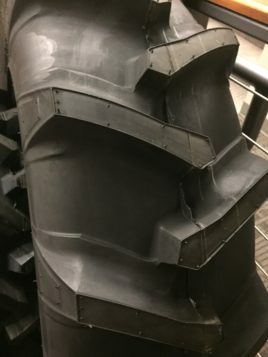 TyrFil 360 can be used in any traditional pneumatic air filled tire of your choice: any size, any tread pattern, any wheel configuration. TyrFil 360 holds a specified PSI, eliminating premature tire failure from excessive flex in the sidewall of tires and age weather checking. 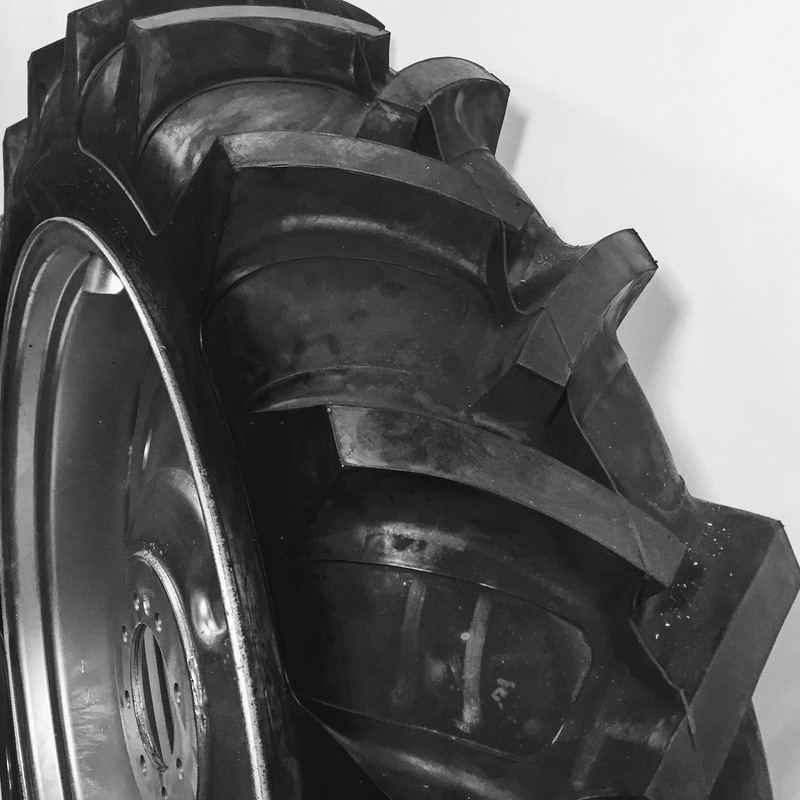 These lightweight tires fill treads lightly across all types of crop production. They allow tire deflection for greater land terrain traction over rocks, bridges, and steep inclines. 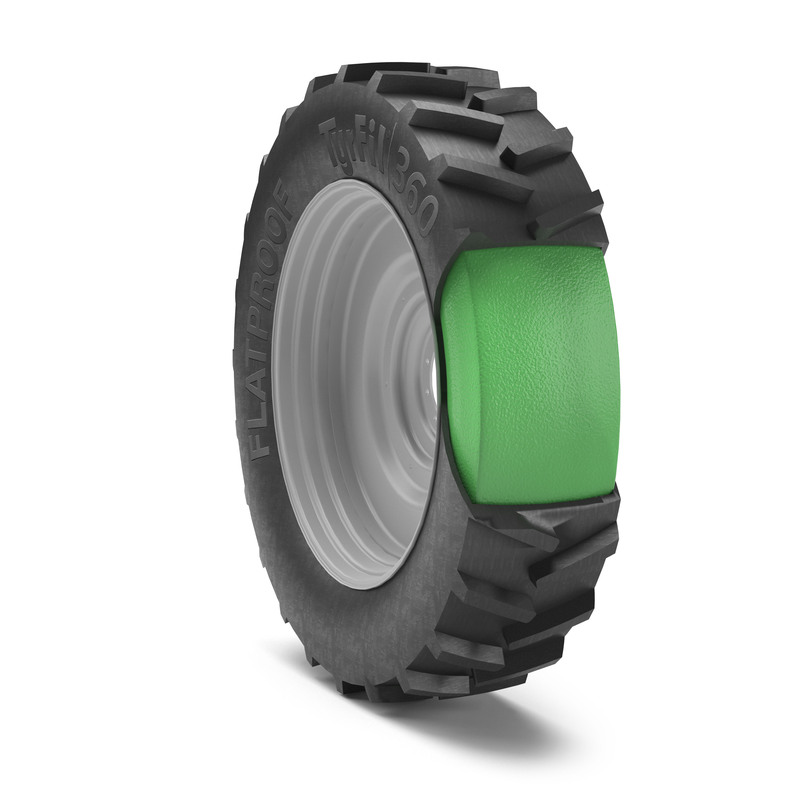 With less tire rutting, the TyrFil 360 is 100 % compatible with existing irrigation equipment. Overall lightweight assemblies eliminate all in-field maintenance for having to add air. We can provide you with new tire and wheel assemblies, or use your existing tires and wheels, so long as the tires are tubeless and are holding air. We can fill any size, any brand!